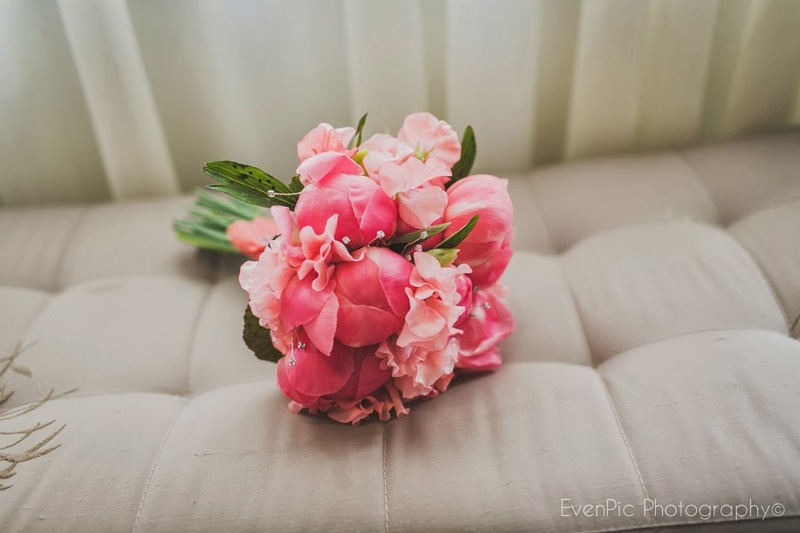 I love this time of year as we wind down from our wedding season, it allows us to meet new suppliers, plan photo shoots and generally catch up with all our friends in wedding world and have a rest! 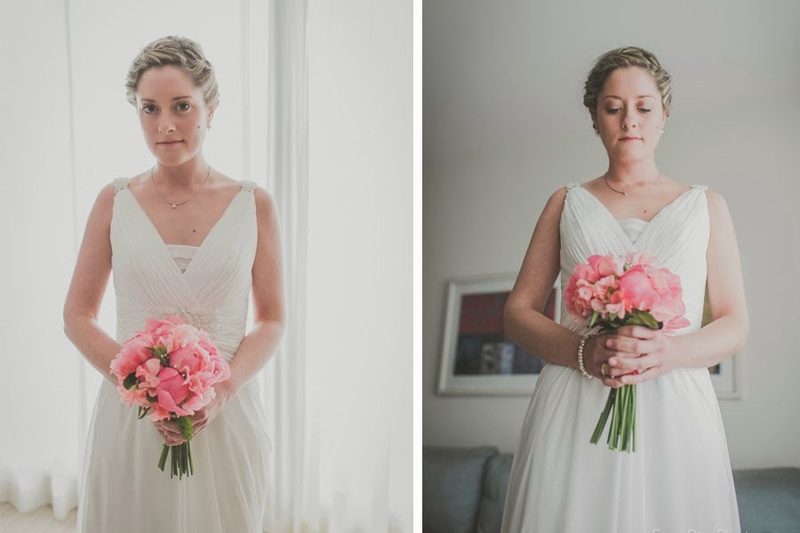 It is so rewarding and satisfying to have time to sit and look back at our achievements and the beautiful weddings we worked on this year and pat ourselves on the back. 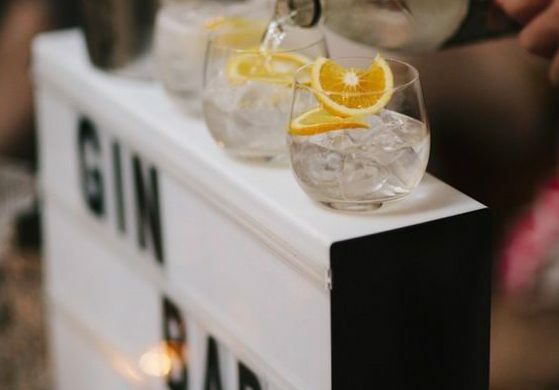 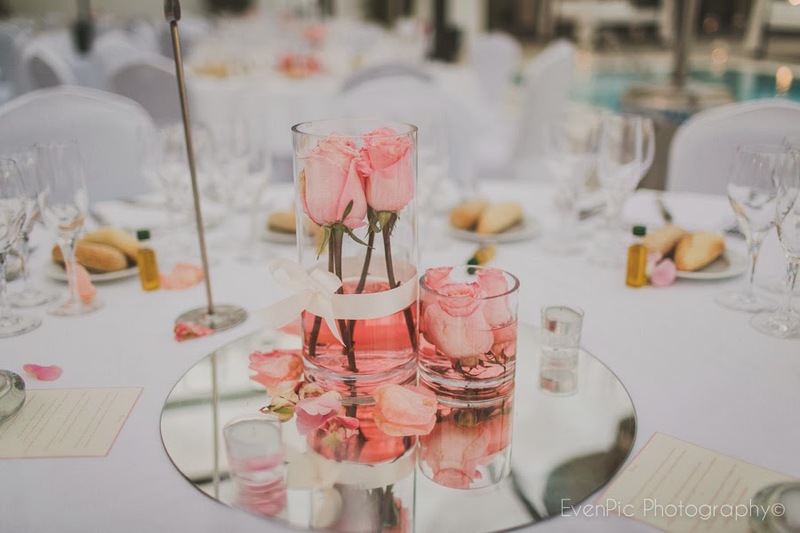 Our winters are spent putting the foundations, designs and more exciting ideas together for our future weddings and events. 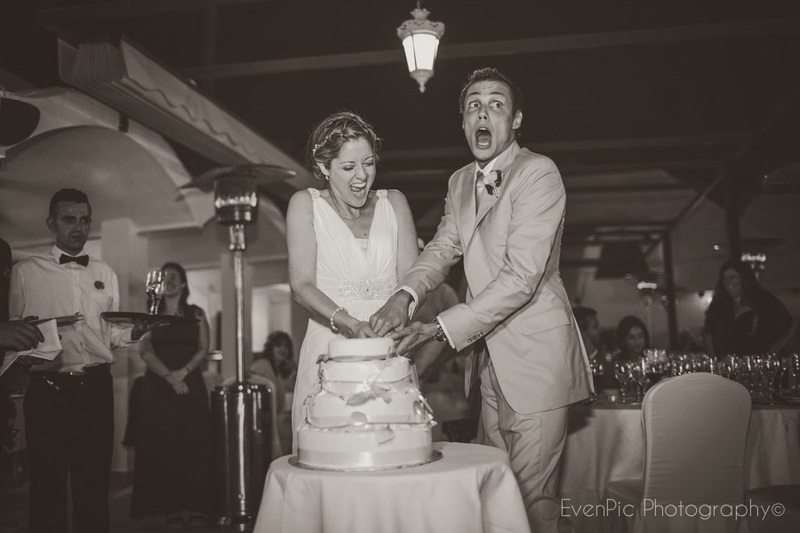 We are delighted to have had such a successful year, we love our 2013 couples and it is so rewarding to see such beautiful photos of such special days. 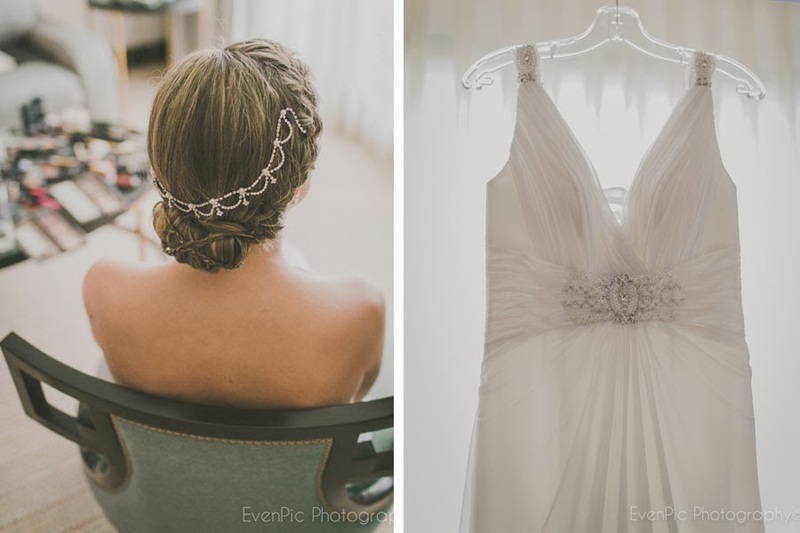 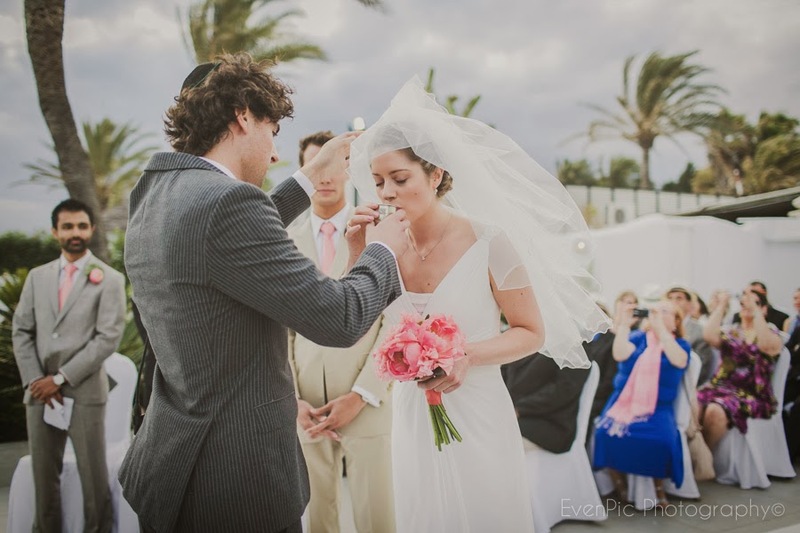 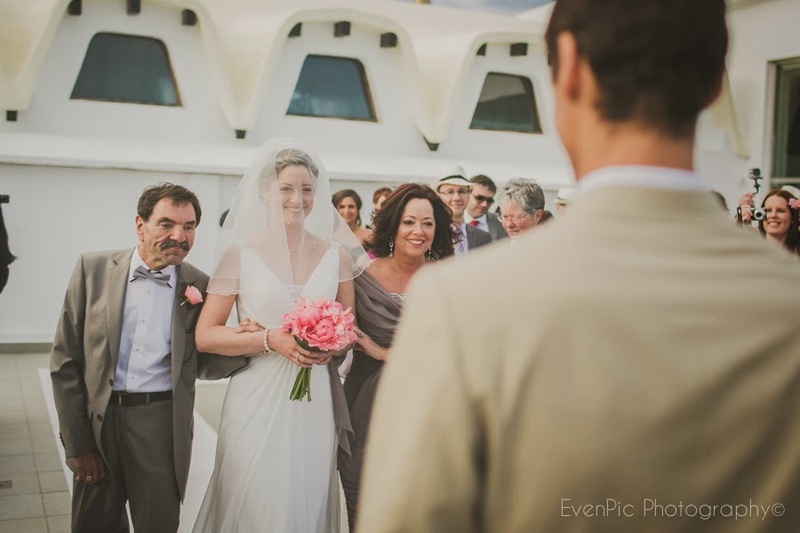 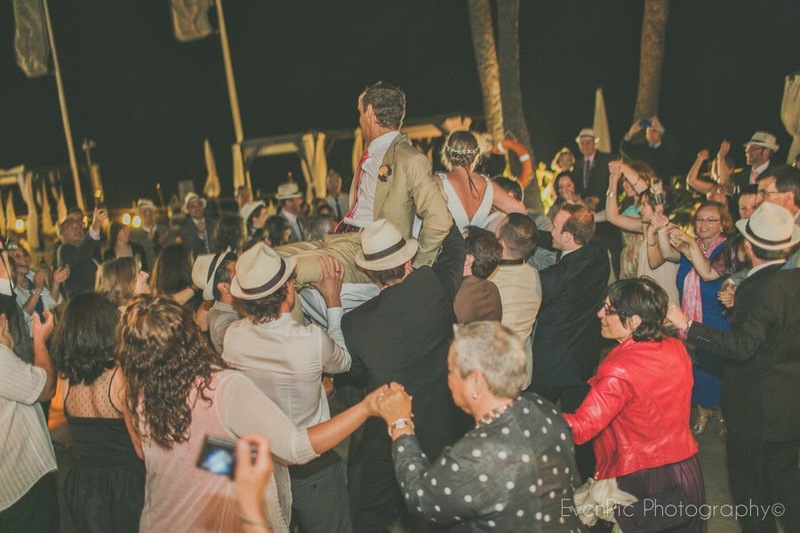 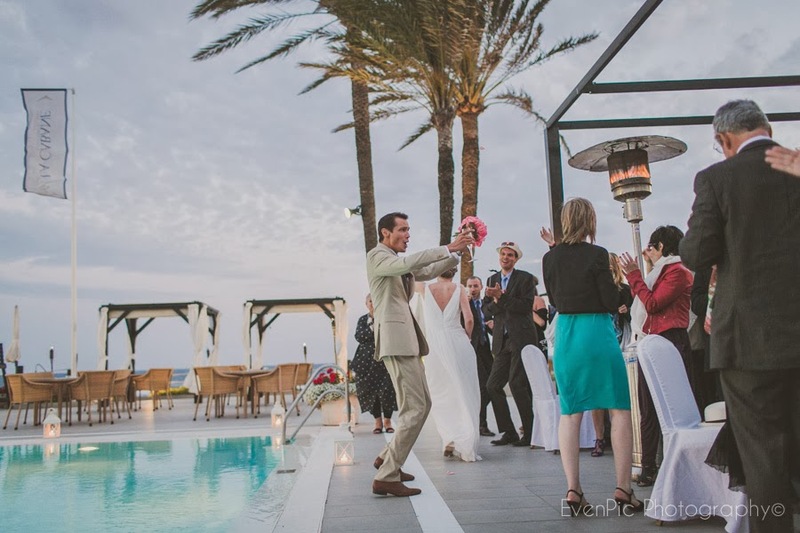 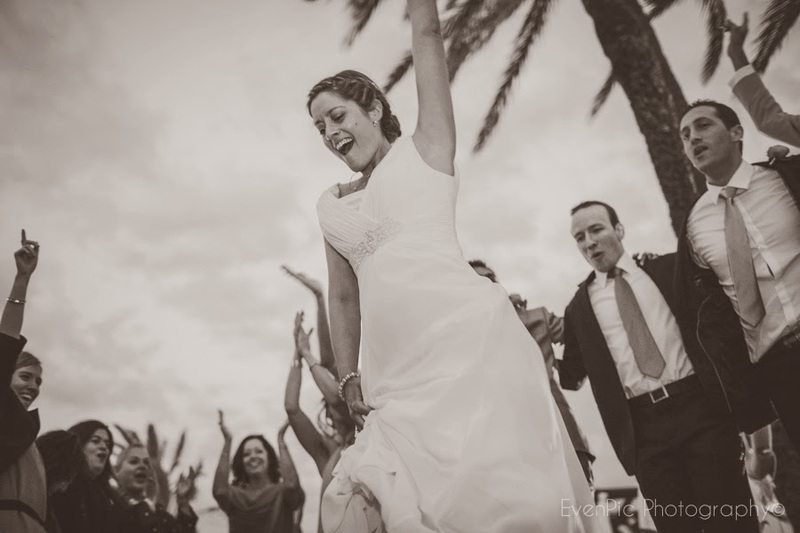 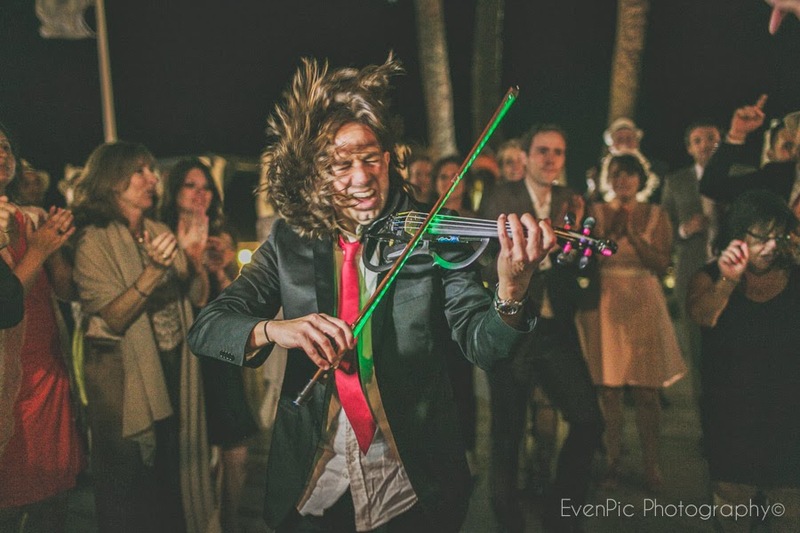 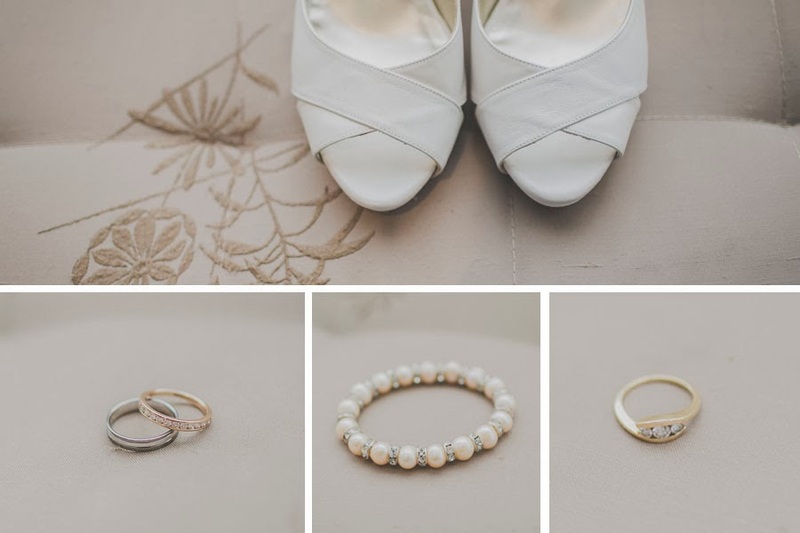 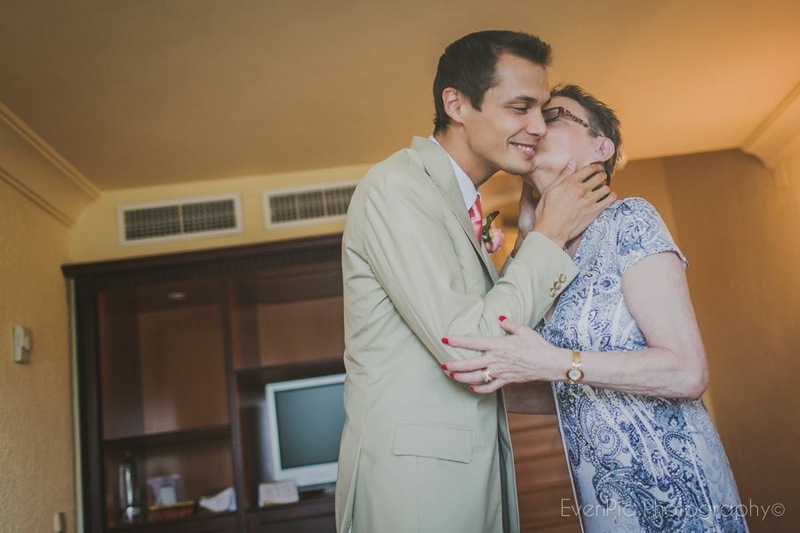 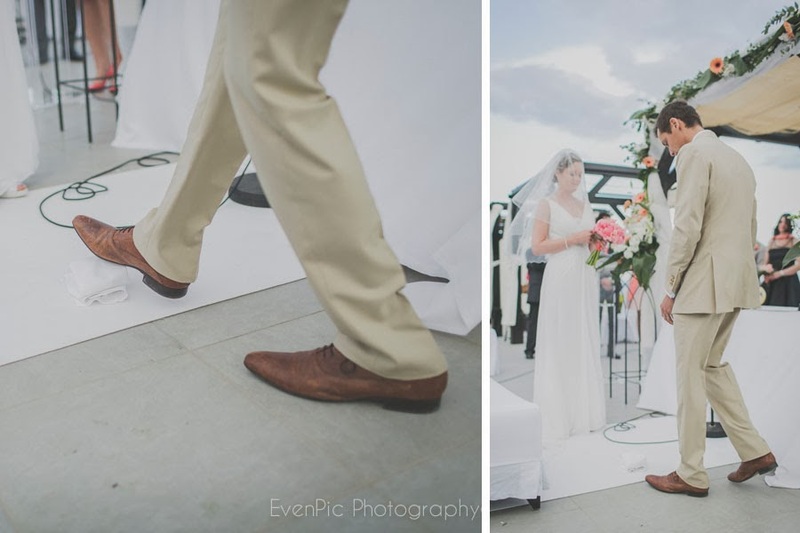 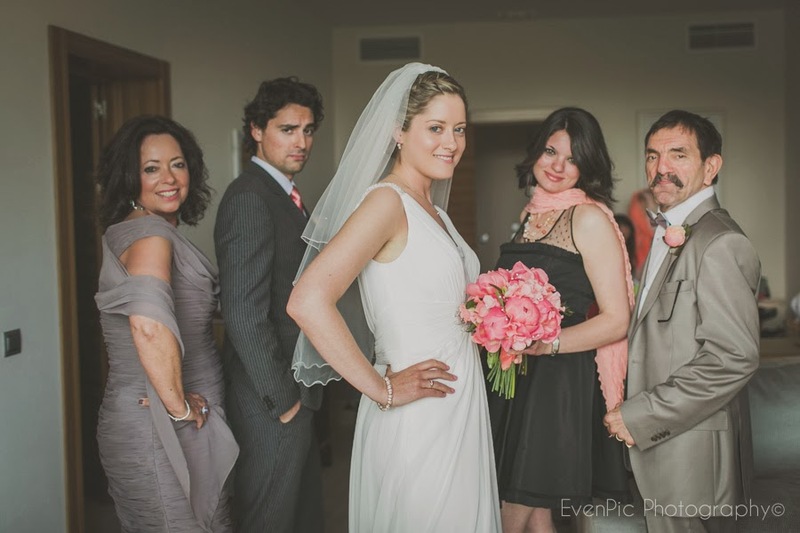 We would like to share our gorgeous Jewish wedding held at La Cabane at Los Monteros Hotel with you from Evenpic photography, a fabulous photographer based here in Malaga. 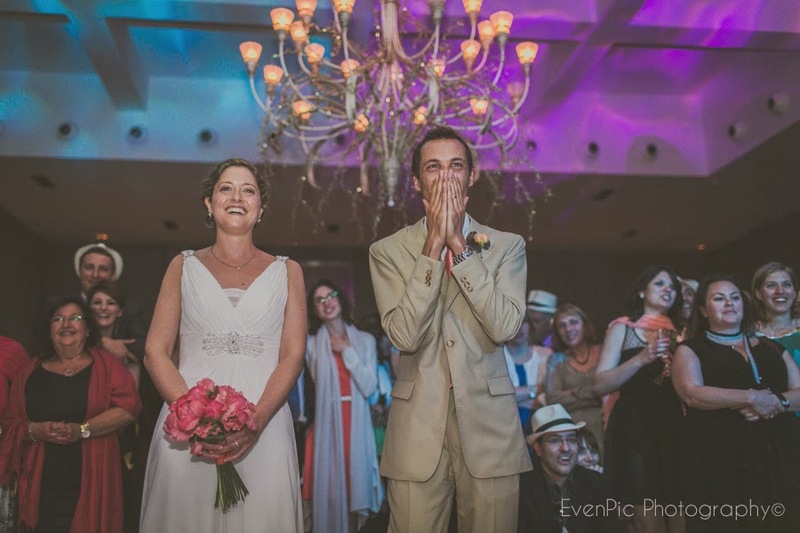 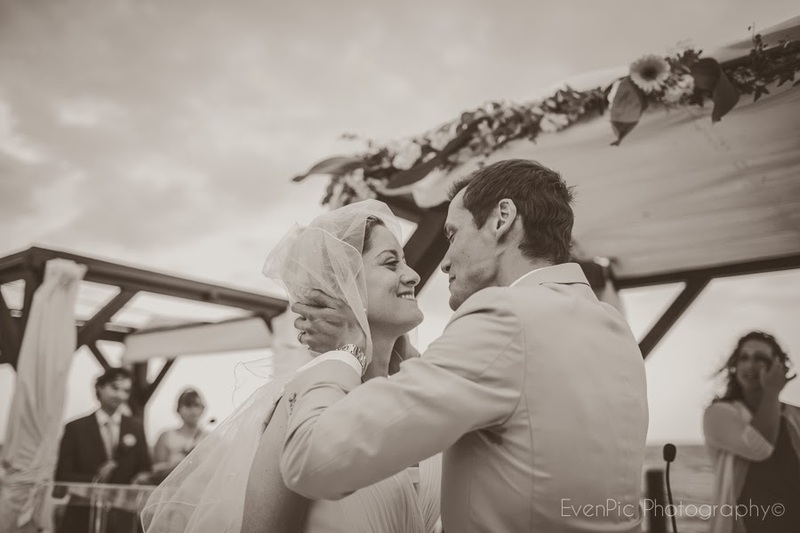 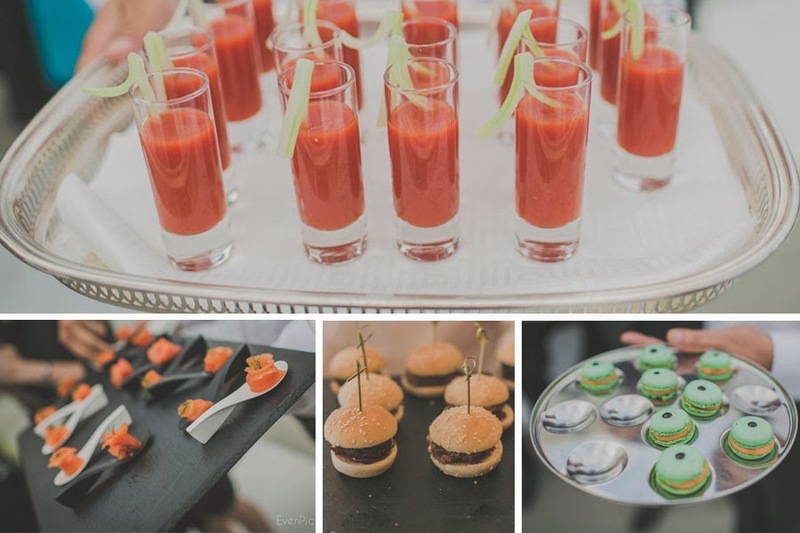 We love this French Jewish wedding Evenpic shot at La Cabane, so as an introduction to their work, we are delighted to share this fabulous wedding with you.